Slappy Slaughter shirts are available now at RADBALLS.BIGCARTEL.COM as a pre-order to help pay for some of the event costs. We will have a very limited amount of t-shirts for sale at the event, so order now to guarantee you will get one. 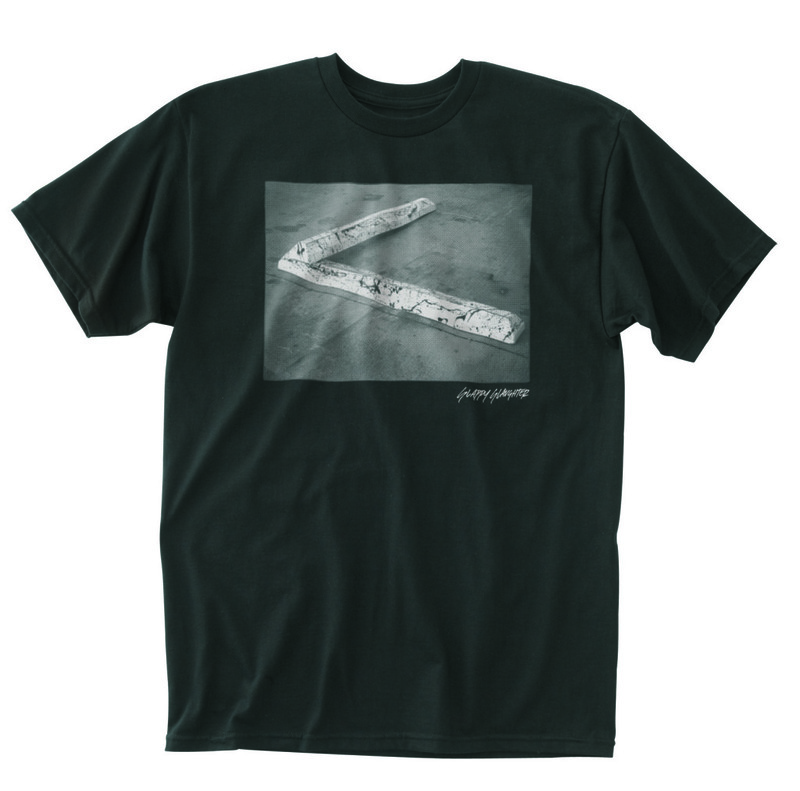 You can pickup your shirt the day of event or choose the shipping option and we will ship anywhere in the continental US. 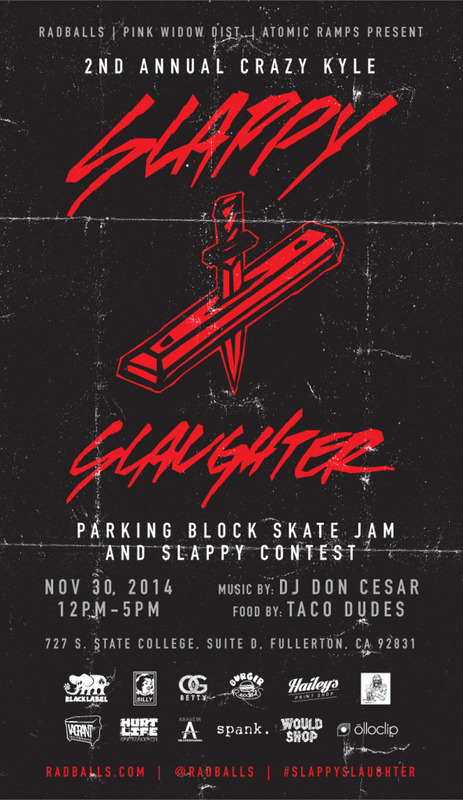 Come out and shred some curbs, listen to music, eat tacos and have a good time!